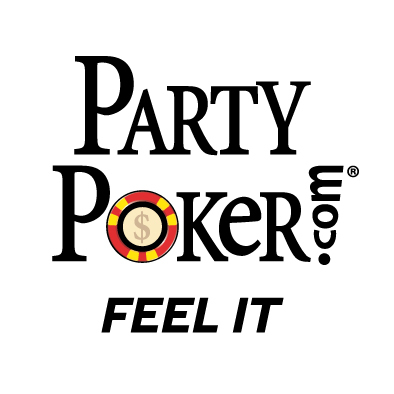 PartyPoker is running an awesome new promotion at the site that will continue until 30th September. 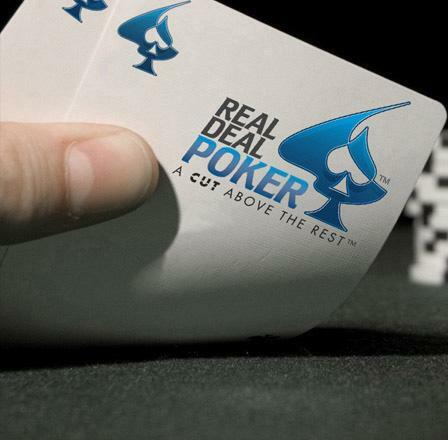 RealDealPoker.com, the popular online poker room, is giving its affiliates an opportunity to offer players up to 50 percent rakeback for life with their new special promotion. Just in time to start the new year off with a blast, Ladbrokes Poker is launching a Rake Race event and promising to give back $4 million in prizes over the next four months. Titan Poker, the leading online poker room in Europe, has revealed that it will continue its highly popular Summer Jackpots poker promotion throughout this month. Participaton in this promotion will give players an opportunity to win cash prizes at 24 races that will take place each Tuesday and Sunday. PokerStars.com is launching a new promotion, MicroMania, this month giving players a chance to enjoy a good game without splashing out on buy-ins. 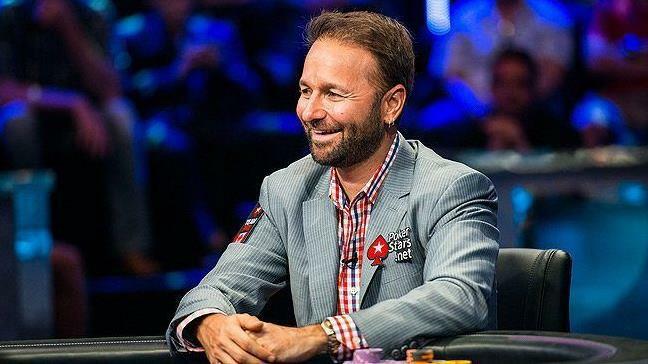 The popular online poker room, PokerStars, is offering a fantastic one-in-a-lifetime treat to fans of poker celebrity Daniel Negreanu. The chosen eighteen will spend one whole weekend with Negreanu learning poker strategy from the maestro. And the venue could not be better. It is luxurious Venetian Resort Hotel Casino in Las Vegas. PaddyPowerPoker.com is launching a special promotion, titled Paddy’s Iron Man that will commence on Monday 1st August, 2011. 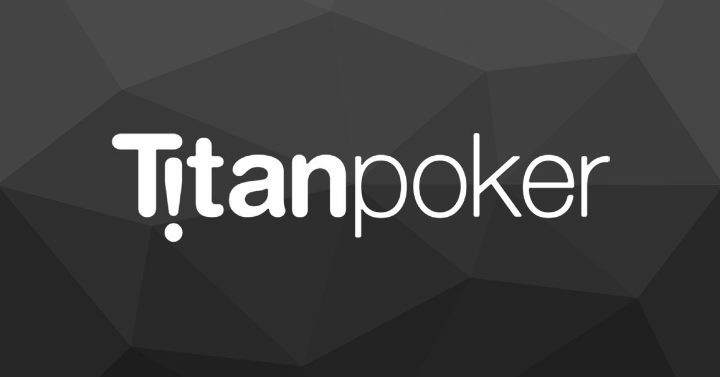 Titan Poker has a special promotion which will commence on Monday whereby this popular online poker room will give its loyal Omaha players a chance to win their share of $140,000 in prize money.